National Skills Week was recently held from August 27th - September 2nd. National Skills week, now in it's second year, is a collaborative approach dedicated to raising the status of practical and vocational learning enabiling all Australian to gain a greater understanding of the opportunities, their potential and how they can contribute to a successful, modern economy. Learning by doing is as important as academic learning, there are many paths to success. 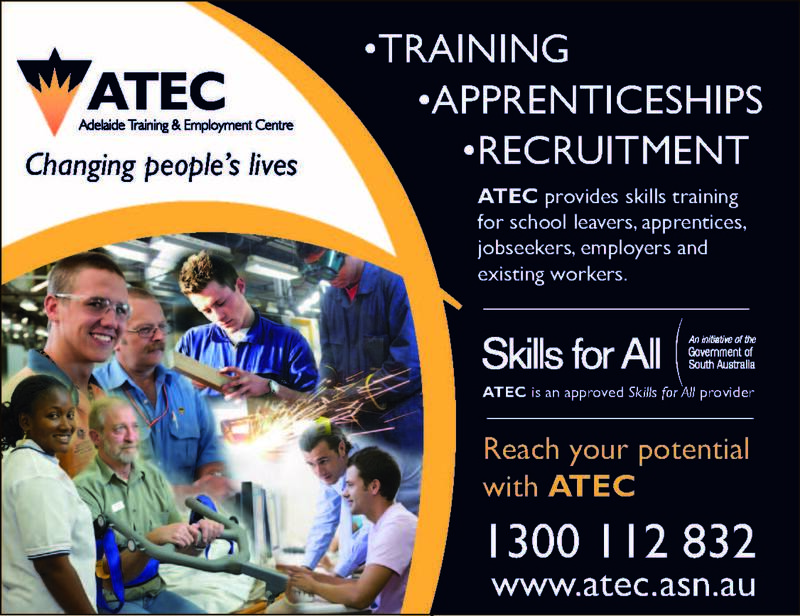 ATEC participated in a number of National Skills Week features to encourage people to undertake training to build their skills and increase their employability skills! Please see below a few feature articles highlighting ATEC students and training.